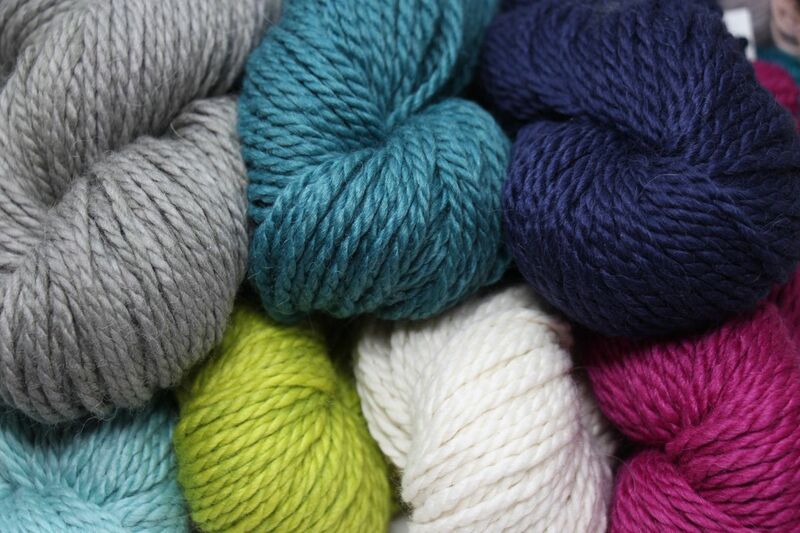 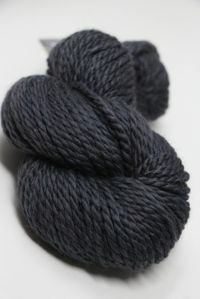 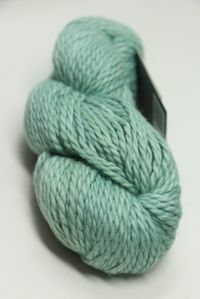 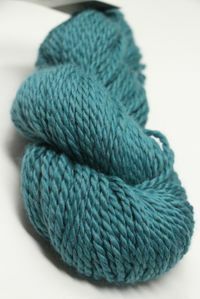 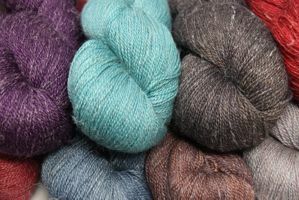 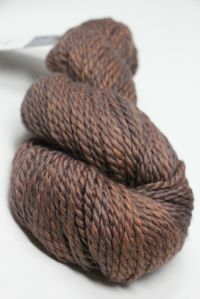 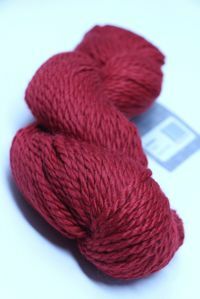 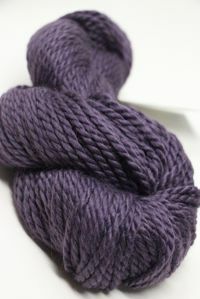 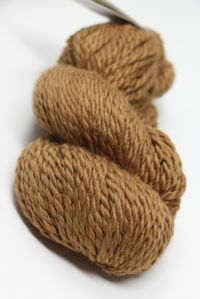 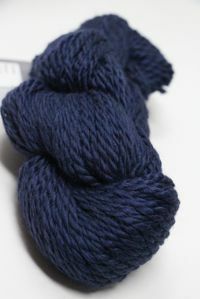 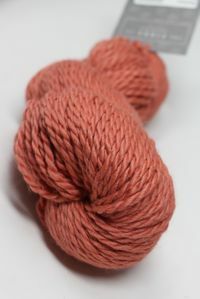 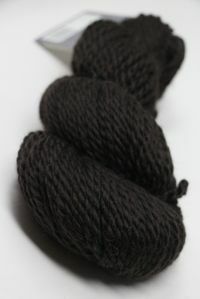 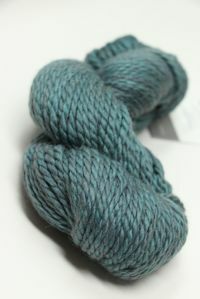 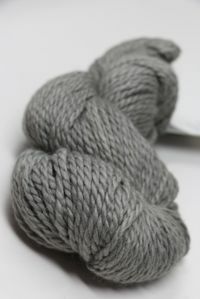 Incredible bulky weight blend of baby alpaca, merino and silk. 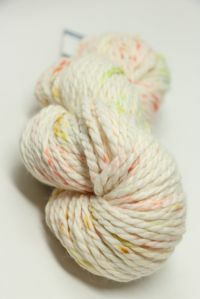 This is the absolute softest of chunkys we've ever met, with incredible stitch definition and loft. 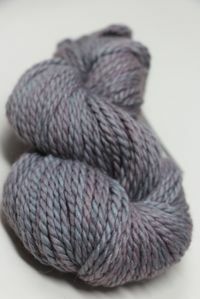 And UTTERLY not-scratchy. 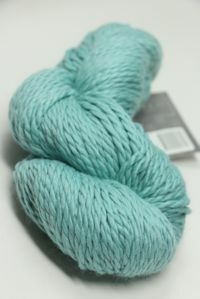 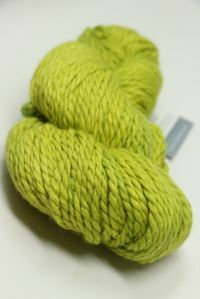 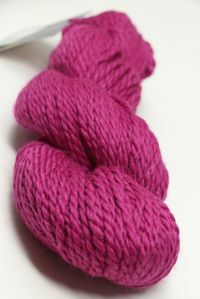 Lovely Meadow is an amazing lace weight Fibre Company Yarn.